Welcome to NILE, the magazine dedicated to your passion for ancient Egypt. Nile Magazine editor, Jeff Burzacott, at Medinet Habu - the memorial temple of King Ramesses III. Just like you, we live, breathe and dream ancient Egypt. 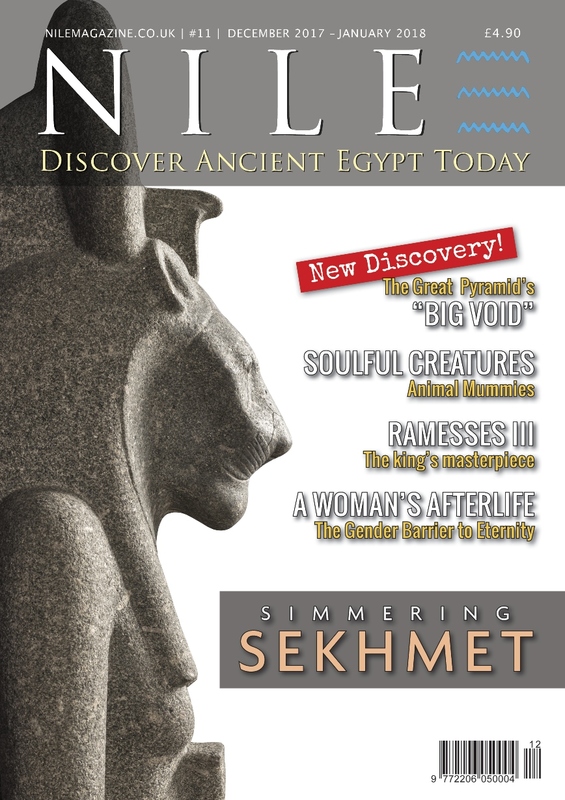 Nile Magazine is the world's premier ancient Egypt print magazine. 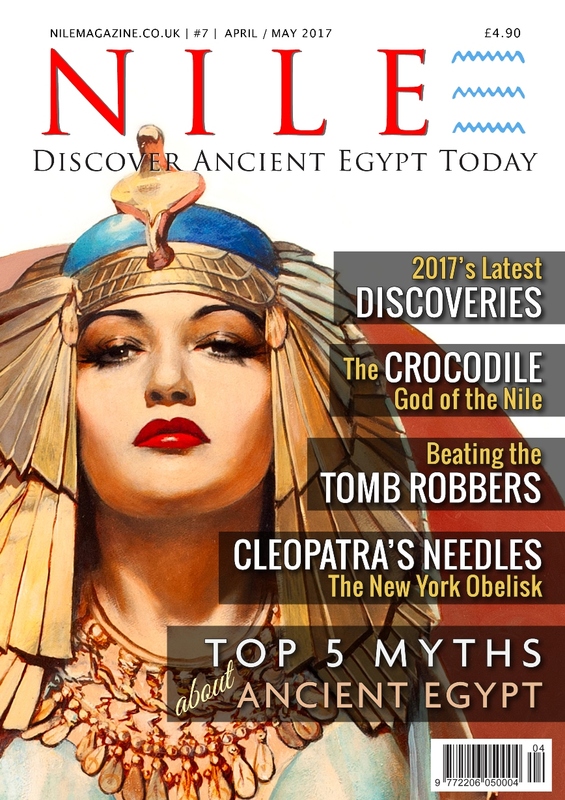 If you are captivated by ancient Egypt's history, art, tombs, temples, powerful pharaohs and fabulous gods and goddesses, then you'll love Nile Magazine. We are on the pulse with the latest important discoveries, and you will be wowed with our spectacular photography! We cover the latest exhibitions around the world, and give you the maps, plans & dynamic graphics to put everything in context. Nile Magazine is published bimonthly in the U.K. and shipped worldwide. And if you prefer your Nile time online, simply search for Nile Magazine at pocketmags.com to enjoy Nile on your tablet, smartphone or PC. We could tell you more about Nile… or we can show you Nile Magazine. Head to the FREE SAMPLES link at the top of the page, where you can download samples pages from the recent issues, and some entire articles as well! Answers to your questions can be found on the Frequently-Asked Questions page here, or email me directly using the form below. I'd love to hear from you. Thank you for visiting, and enjoy your NILE time!